A present for grandson. so not a personal item. 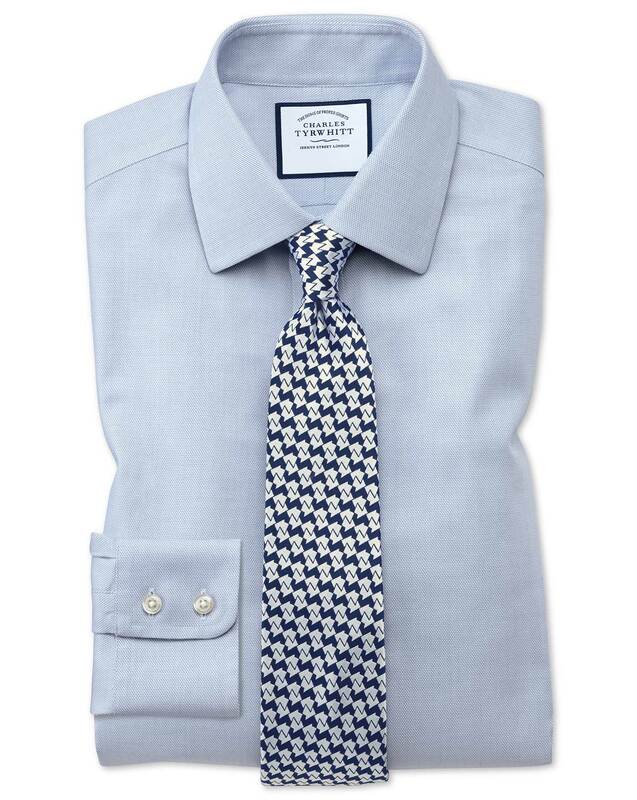 Beautiful quality, fit, and truly non iron.